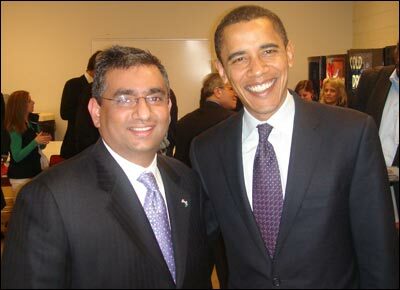 As a Pakistani immigrant who relocated to the United States in 1991 and realized the American Dream, Dr. Raza Bokhari is a strong believer in American values. 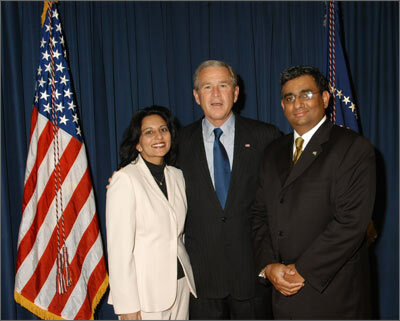 After the tragedy of September 11, 2001, he became much more involved in public policy. 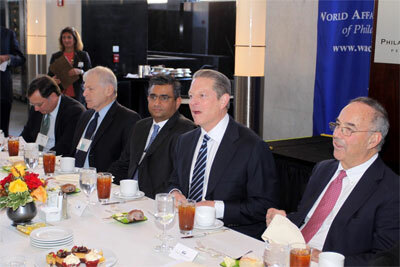 Today, he uses his access to policy makers, political leaders and statesmen to be the “voice of reason” in an attempt to bridge the ever-increasing gap between the west and east. 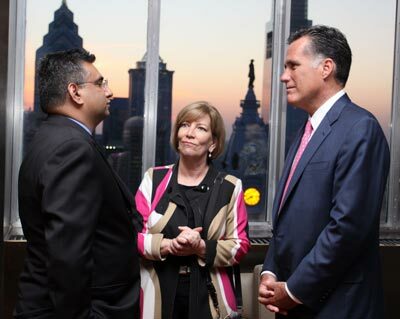 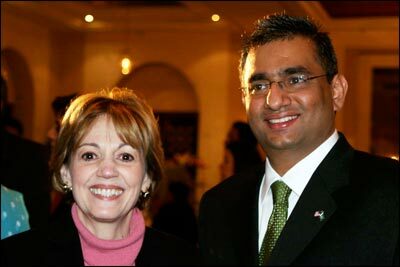 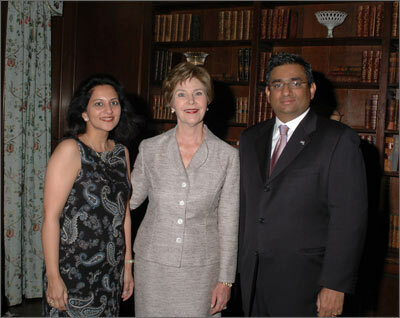 Raza works with Karen Hughes, Under Secretary of State for Public Diplomacy, and has traveled to countries like Indonesia, Malaysia and Pakistan to promote American values of democracy, tolerance and pluralism abroad and help combat negative images propagated in many parts of the world. 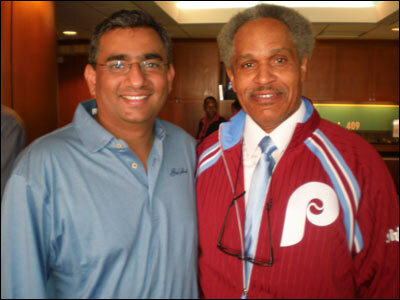 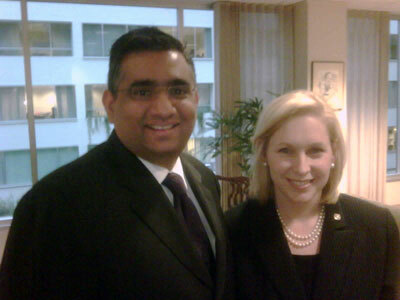 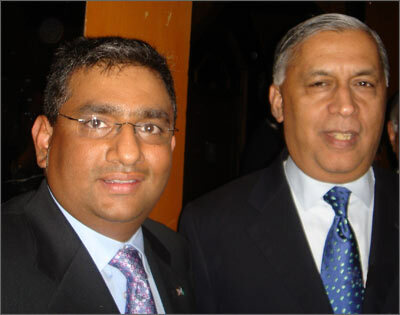 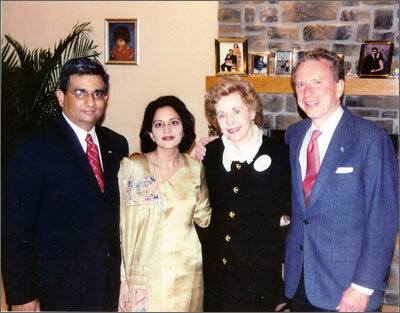 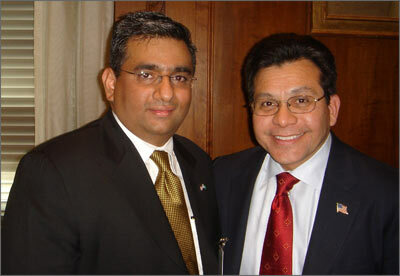 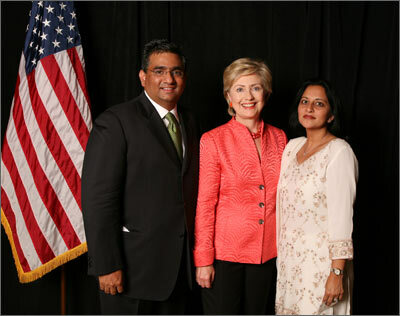 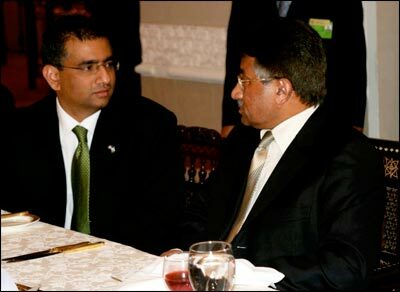 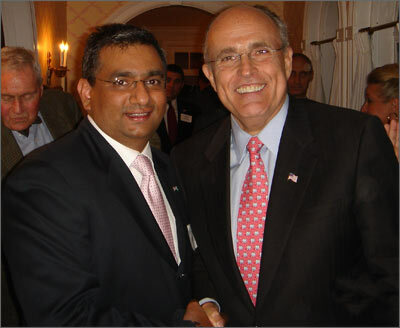 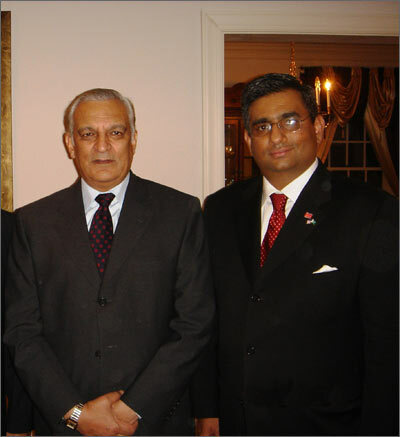 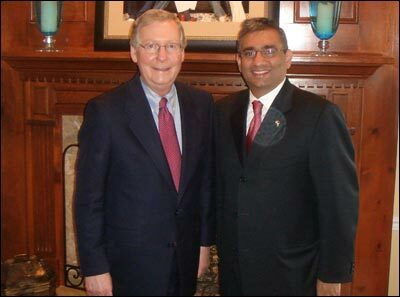 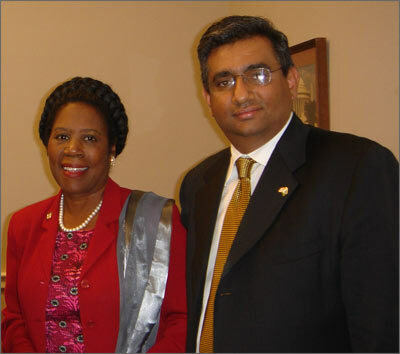 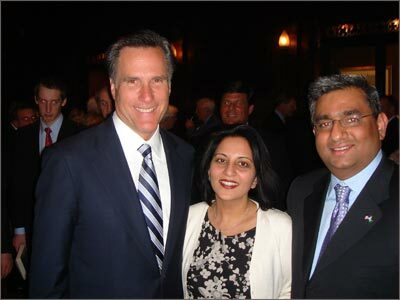 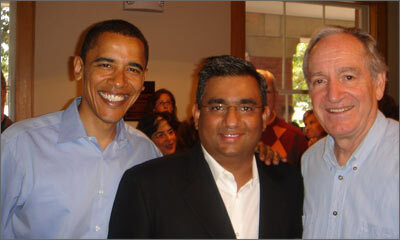 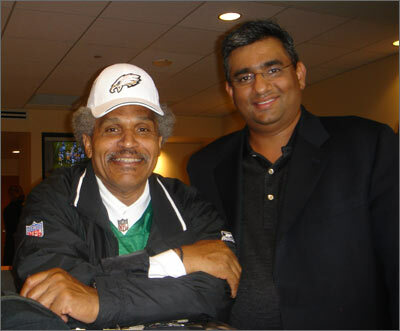 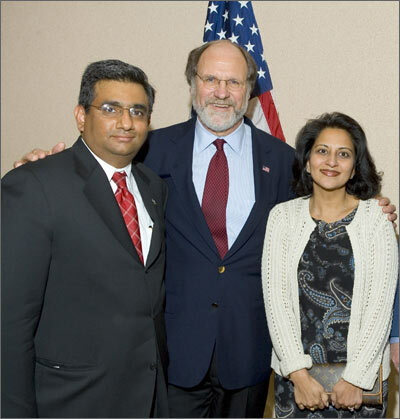 Raza is the Past President of the Pakistani American Public Affairs Committee (PAKPAC), a national, membership-based, not-for-profit lobbying organization registered with the U.S. Federal Election Commission. 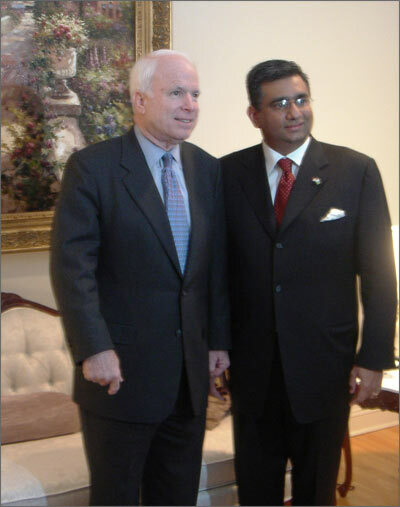 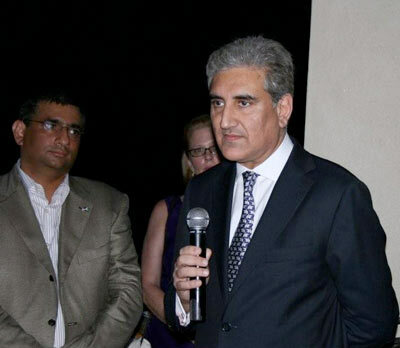 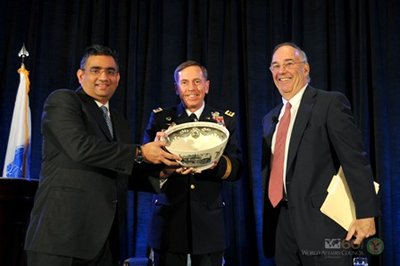 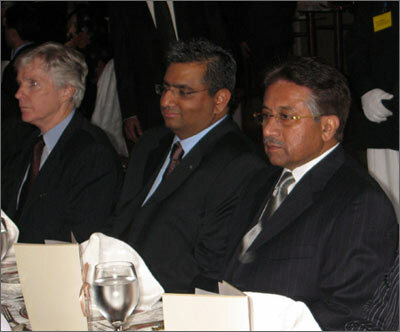 PAKPAC’s mission is to advance and strengthen U.S.-Pakistan relations, while working tirelessly to preserve, protect and promote ideals of civil liberties commonly cherished by all Americans. 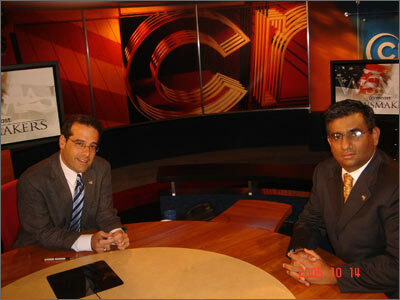 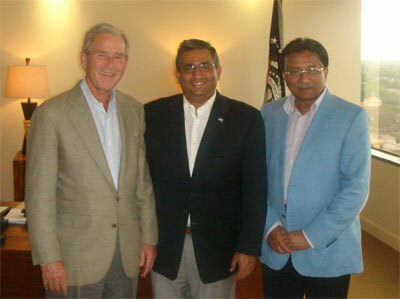 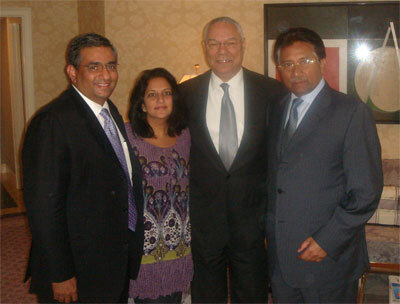 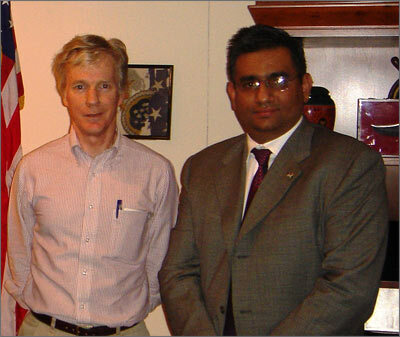 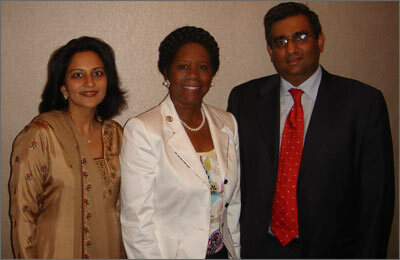 PAKPAC is organized to give voice to issues and concerns common to the Pakistani American community. 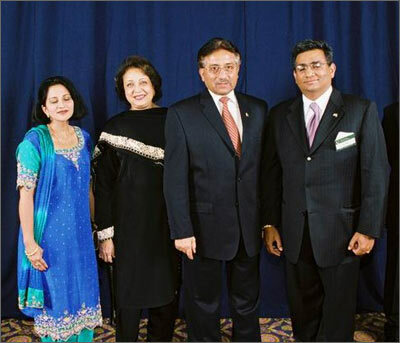 It play’s an important role in fostering greater political and civic engagement within the Pakistani Americans. 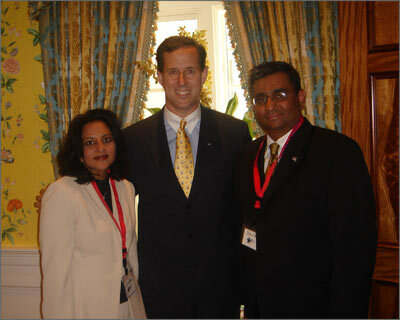 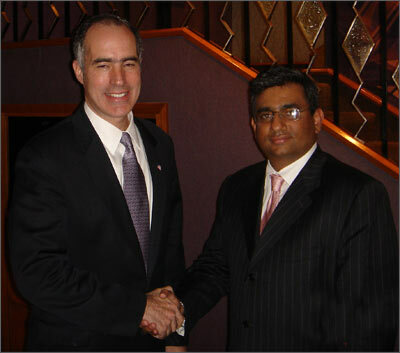 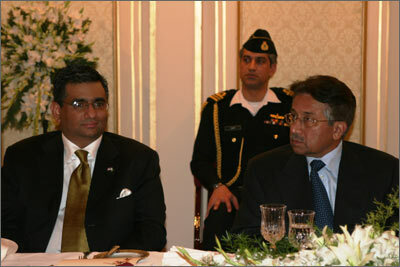 For more information on PAKPAC, visit www.pakpac.net. 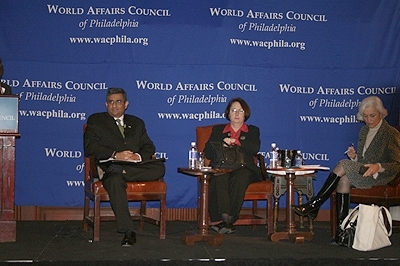 at the World Affairs Council forum "Pakistan: A Nation in Crisis, A World at Risk"